When I was appointed as the Sassda Executive Director, I was tasked by the Board and Main Committee to take Sassda to the next step. Using association international benchmarking and research, Sassda embarked on our Moon Mission project which was subsequently extended to the Pluto Project. The aim of these projects was to transform Sassda from a good association to a truly remarkable association. I believe we have accomplished this mission and are one of the best Stainless Steel Development Associations on the planet. One of the things that was identified as being missing were shared values of the rather diverse Sassda team. An intense full day workshop with followup sessions resulted in a great deal of introspection. Our team’s core values were established and are becoming entrenched. The Sassda team now believe we could and should be doing more and that we must have a greater role to play in growing the stainless steel market. 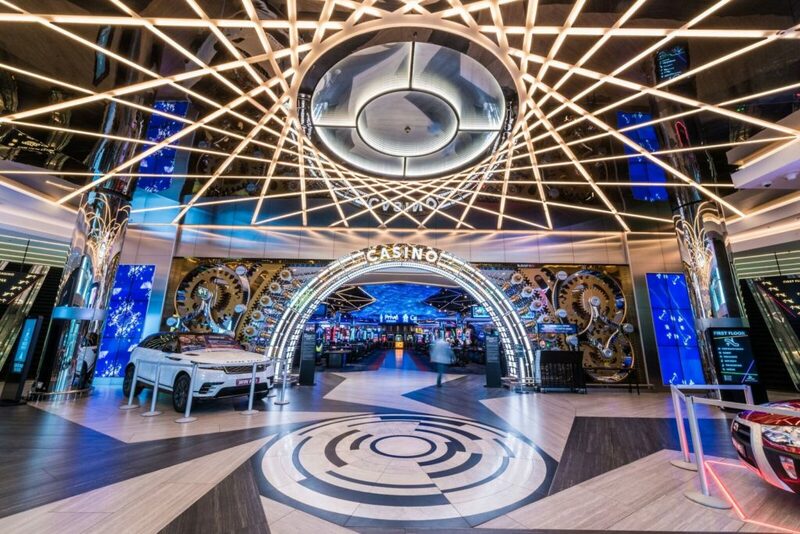 Since Graytex Metals formed in 2016, after a shareholder buyout from their former UK-based sister company Rimex Metals, the 100% South-African owned company has been bringing their comprehensive range of impressive architectural projects. Architecture and design increasingly leaning towards a sleek industrial, stateof- the art look and feel in recent years, go-to for many. And it’s no surprise why, when we see some of the projects Graytex Metals have worked on. 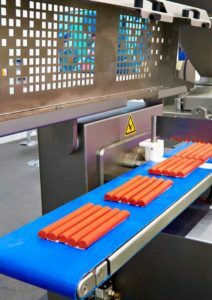 Bacterial outbreaks leave the country suspicious of processed foods – how can stainless steel help allay these fears? According to the World Health Organisation, an estimated 600 million people fall ill after eating contaminated food every year, with 420 000 of these cases resulting in death. Of particular concern are food-borne illnesses caused by bacteria such as salmonella, campylobacter, e-coli and listeria. 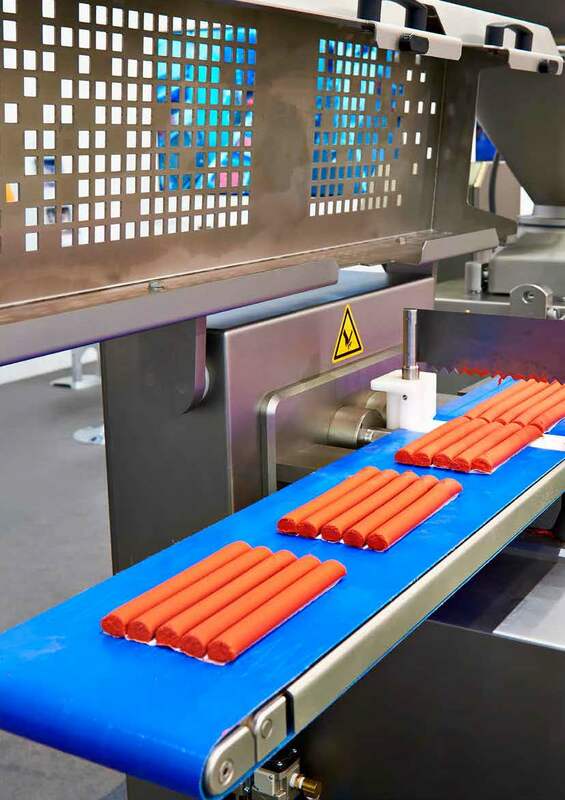 As such, providing sanitary conditions for the processing, handling, storage, transport and preparation of food and beverages is one of the most important objectives of the global food processing industry. The recent outbreak of listeriosis has made South Africans acutely aware of hygiene practices in the preparation of food, in particular with regards to meat and ready to eat (RTE) foods. Stainless steel has become the material of choice for the interiors of food trucks. In these examples we show the use of ferritic grade 439 with highly polished surfaces in industrial and professional fittings for mobile street kitchens. Stainless steel has been used to manufacture the plates, ovens, fryers, hoods and refrigerator units. 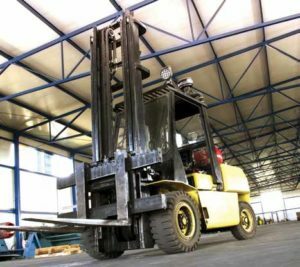 These specialty fittings use very precise design specifications, to prevent units or appliances moving or opening when the vehicle is in motion. More often than not, after benchtops, appliances, equipment, cupboards and walls have been cleaned, cleaning water and products are swept or washed into the drainage system via grates and then into the floor gully. 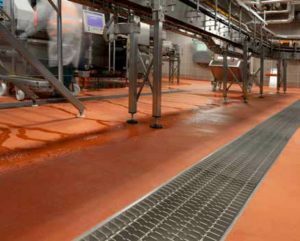 Therefore, it is crucial that grates and drain systems are thoroughly cleaned. In many systems, the design of grates, floor gullies and drainage channels makes them difficult to clean thoroughly. This creates potential sites for the growth of bacteria, which can subsequently spread via foot traffic or washdown spray. 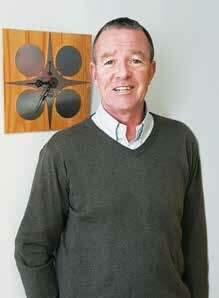 Charles Cammell, the current Chairman of the Sassda board, who has held the position for the past three years, presented at the June AGM this year where a new main committee was appointed. 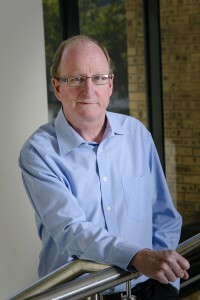 Charles has stood at the forefront of the association through many changes in its recent years – the most notable being the establishment of the current funding model to ensure that the association remains pro-competitive and financially stable, and the renewed focus on establishing itself as a world-class association. “Three years ago, after having served for many years as a director of sassda, I was privileged to have been voted in as the chairman of Sassda at our AGM. It has certainly been an interesting time for both our industry and our economy. Whilst so much has changed, so much has remained the same for our industry. Are you a supply chain guy or gal focusing end-to-end rather than on one area like distribution or manufacturing? Or did you start in manufacturing caring only what happens in your plant and focusing with a narrower perspective? If so how does this affect our application of Business IT like ERP? Globally, the growth of stainless steel is forecast to be 6% for 2018 and there has/will be an annual increase from 2010 to 2020 of 2-million tons a year. Speaking at the annual ISSF Workshop that Sassda attended in China, Marcus Moll, Managing Director, SMR GmbH described stainless steel as being at a crossroads. It is now the acid test to see which stainless steel producers are vulnerable. JAPAN: GDP contracted by 0.2% in Q1 for the first time in nine quarters, but this is not expected to continue. Stainless steel supply and demand is 2.85 million tonnes. This is 0.4% up. Imports have surge by 17.3% whilst exports have shrunk. Apparent consumption is at the highest level in 10 years. 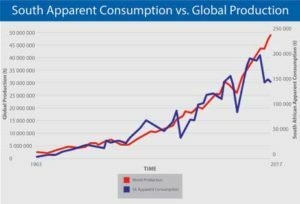 Consumption is expected to increase, however there are concerns over trade issues, making the future difficult to predict. EUROPE: Economies are strengthening within both developed and developing regions. Since 1950, CAGR has been at 5.9% and showing 7.1% in the last decade. There should be an improvement in real demand but trade barriers will lead to increased volatility. SOUTH AFRICA: The political situation has improved. It is hoped that this will translate into an improved economic climate followed by improvements in consumption. No further shrinkage is predicted. 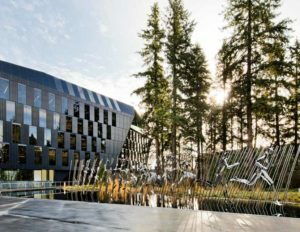 Landmark property in Munich, Germany, showcases the versatility of stainless steel prominent site between Munich’s Olympic Park and BMW headquarters, features stainless steel inside and out. In this stunning building, stainless steel does double-duty, dazzling the eye while performing essential and innovative functions. 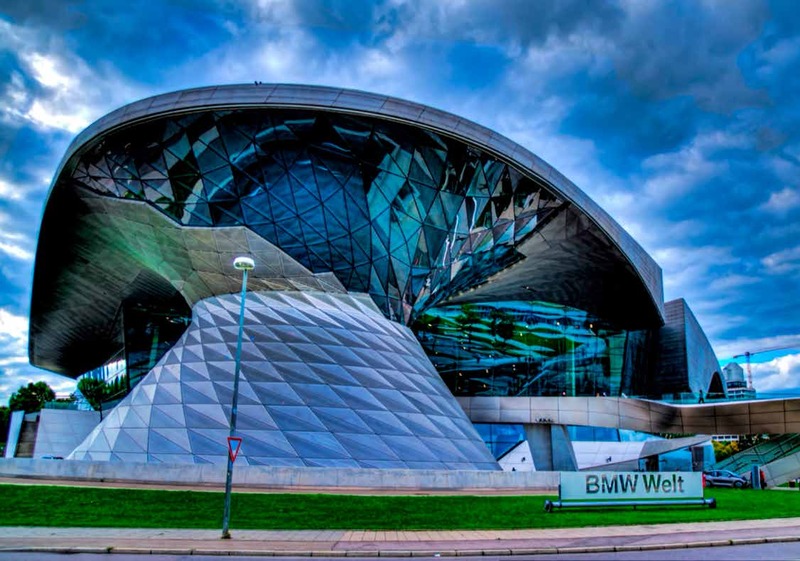 Built by Germany’s Josef Gartner, BMW Welt is a gleaming glass-and-steel palace where car delivery takes place and visitors re wrapped in brand experience. When local but world-renowned sculptor Marco Cianfanelli was working on his latest commission, a sculpture representing the life and times of long-time Nike athlete Sebastian Coe, he approached Johannesburg-based construction company Spiral Engineering for their unique approach to steelwork to help him put the piece, titled Pulse, together. With a reputation to do the impossible, Spiral Engineering took on the challenge with gusto. This issue, Stainless Steel Magazine spoke to Dave Braithwaite of Steel Studio. 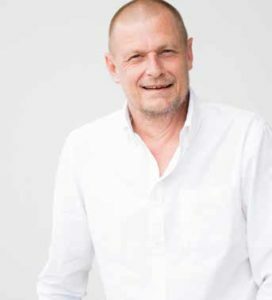 Dave is a long-standing member of Sassda and one of the 2018 Sassda Main Committee members. SO, DAVE WHAT’S YOUR STORY? I was born in Manchester, in the UK, and raised in South Africa from around the age of 1. I grew up on the East Rand with the majority of the time being spent in Benoni, the cultural centre of the East! I left school early, after much begging and pleading from the Headmaster, to do a plumbing apprenticeship which I completed before my compulsory military service in 1989.